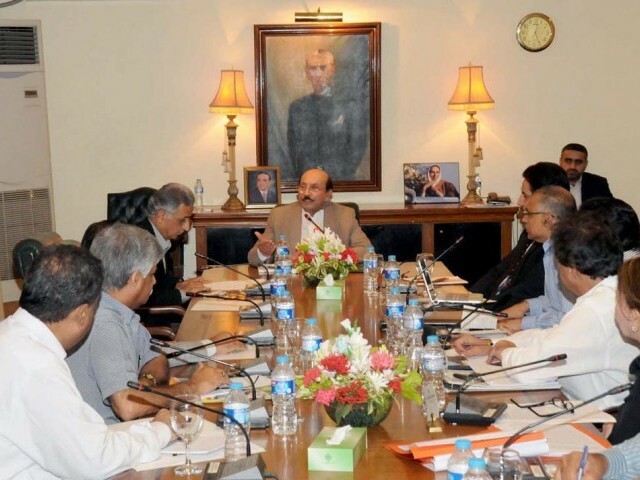 KARACHI: Three days after reportedly issuing show-cause notices to Pakistan Peoples Party (PPP) Sindh chairperson Qaim Ali Shah and provincial deputy general secretary Manzoor Wassan for mishandling the Thar crises, the party’s chairperson Bilawal Bhutto Zardari withdrew the notices, ultimately blaming the media of false reporting. Earlier, when the media had highlighted an inquiry report prepared by the anti-corruption minister, Manzoor Wassan, the party’s chairperson had jumped into action and issued a statement of serving show-cause notices to Shah and Wassan. Bilawal had sought a written reply from both the officials, explaining the government’s failure in Thar. Party sources, however, told The Express Tribune that the act of serving show-cause notices was merely a political stunt, as neither Shah nor Wassan had been served any notice. “I have only heard through the media about the show-cause notice issued to me. I have not yet received it,” Manzoor Wasan had told the media, a few hours before Bilawal Bhutto withdrew his decision. Meanwhile, PPP Sindh information secretary Waqar Mehdi also denied that any notice was served to the CM. Reports in the media, quoting Wassan’s inquiry report, had highlight the provincial government’s failure in dealing with the drought in Thar, which reportedly claimed 470 lives in the last three years. The inquiry report blamed the health, livestock and food departments, the provincial disaster management authority, relief commissioner and the finance department for the crisis. It also exposed government officials and minister who had embezzled the funds meant to provide relief to the residents. The report even criticised the chief minister for not living up to his pledge to appoint doctors and provide medical facilities in the calamity-hit district. 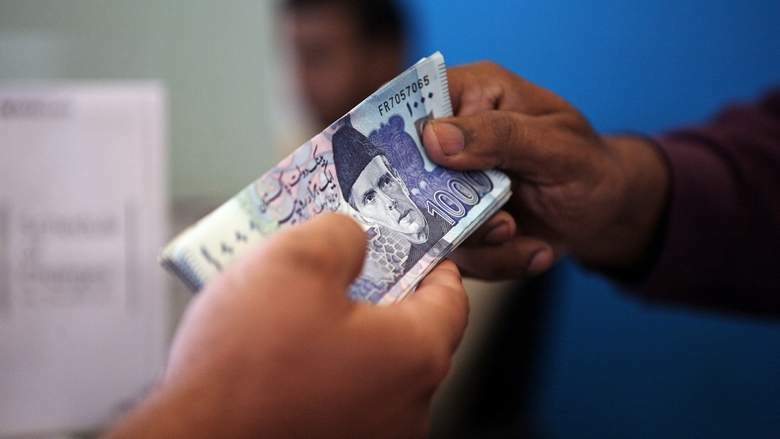 The recent developments compelled PPP leaders, including Senator Taj Haider, food minister Jam Mahtab Dahar, livestock minister Jam Khan Shoro and minister for relief Makhdoom Jameelul Zaman to hold a press conference on Saturday. 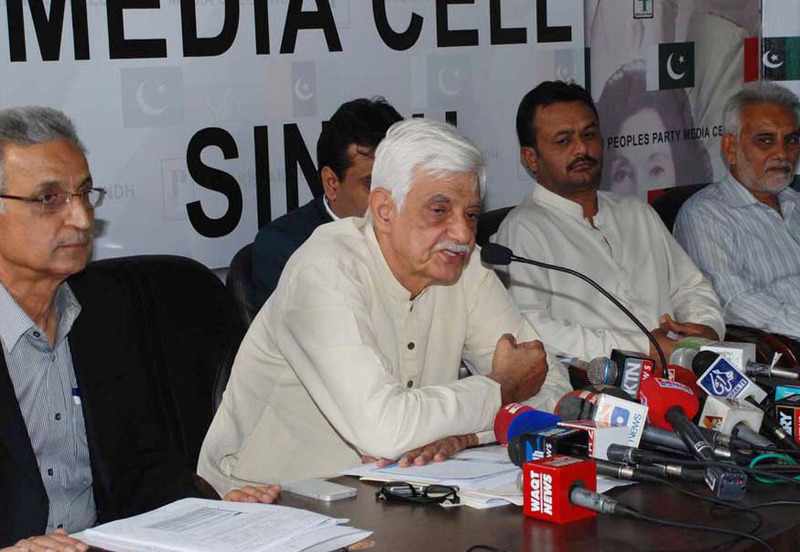 Addressing the media at the PPP Media Cell, Taj Haider said “We reject the media reports pertaining to Wasan’s investigation and findings. 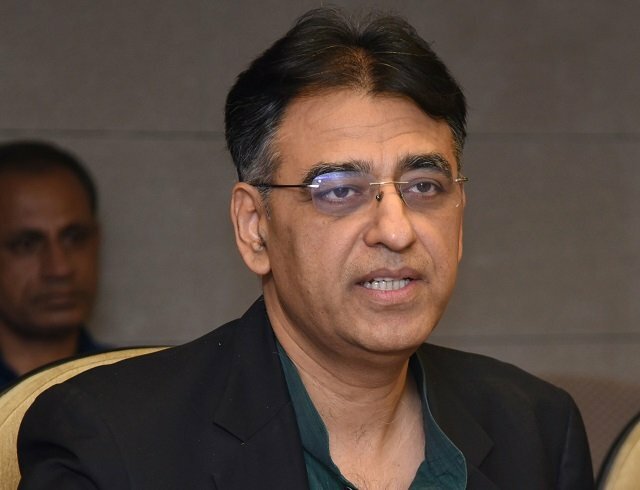 He has neither submitted the report nor does his report contain what the media has reported,” he said, adding that there was a major communication gap between media and Sindh government that has triggered the ‘hype’ on the Thar situation. Haider, who is also incharge of the relief programme in Tharparkar, said that 916 reverse osmosis plants were being setup in the area to resolve the issue of potable water. Published in The Express Tribune, November 9th, 2014. Kido, media may have done false report but people are still dying. Not sure if you can read papers but at least you can see pictures of people dying because of drought disease on TV. Still don’t believe it then go out and spend few days in Tharparkar and find out yourself what is the truth. But before you go there, make sure you have a plan that if media reports turns out to be truth then how you are going to punish those responsible for this mess. seriously? ?ppp is its own worse enemy. I don’t want to say anything. Just focus on my name. Bilawal tried to act the tough guy determined to bring the party back on its rails, but FAILED miserably. For a young man living a sheltered life behind closed doors, armed guards (foreign and local), bomb proof walls and houses, moving by helicopter, and having all the lavish trappings, how can he be a leader of the common person of the street??? When you so many skeletons in the cupboard Bilawal baba…..you don’t go around issuing show cause notices. Shame shame. Cheap politics is being played on skeletons of helpless people of who starved to death. Who has the responsibility of securing people’s life? Is that media as well? ..er…which is it? If there is no report then how can it “nor does THIS report contain what the media has reported”??? Being a supporter of PPP – It really makes me bleed to see such remiss, negligence and gross incompetence from a party who has ruled Pakistan more than ever. I have decided that i shall never vote for such oppressor who has done nothing for Sindh apart from regression and suppression of justice.